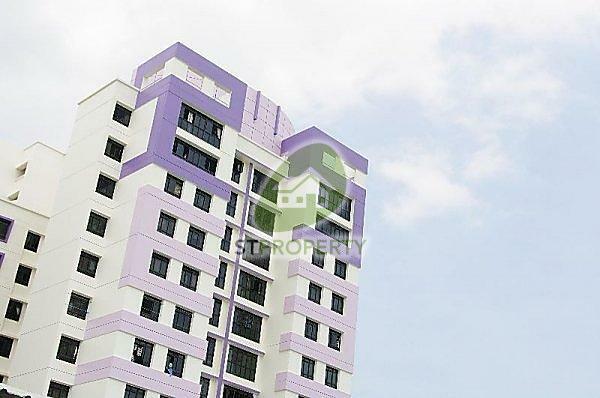 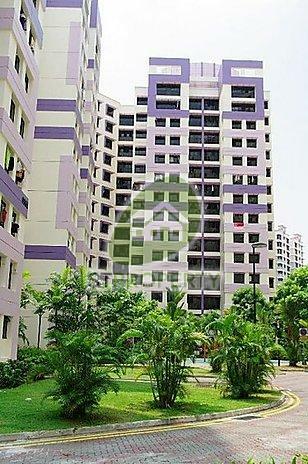 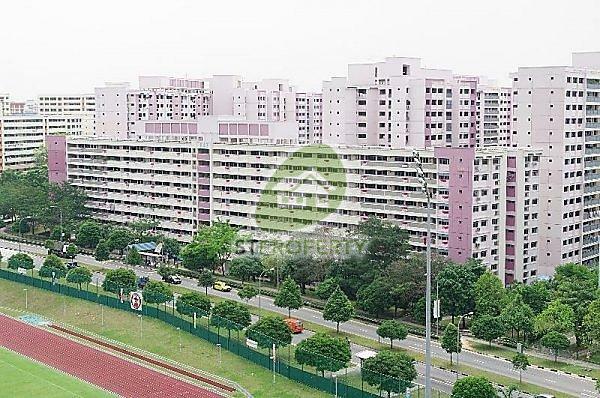 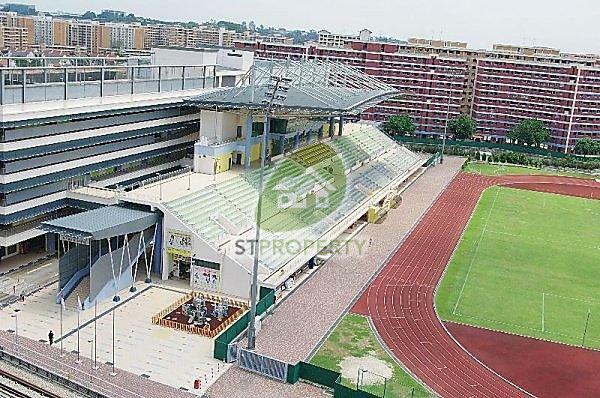 Call now 92319885 jasmine Tan p h.
Kang Ching Road is located in the Jurong West HDB Estate. 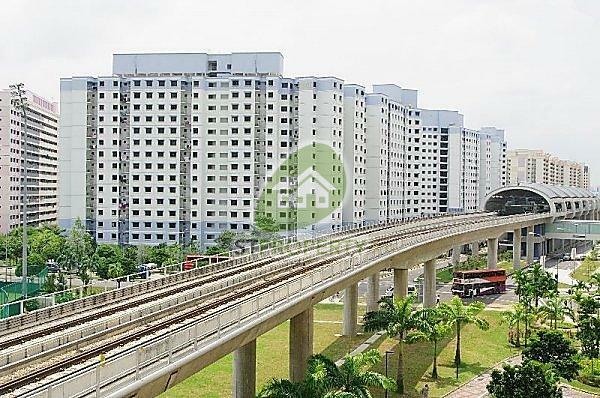 It is accessible through the nearest train stations such as Lakeside (EW26), Chinese Garden (EW25), and Enterprise (JS9). 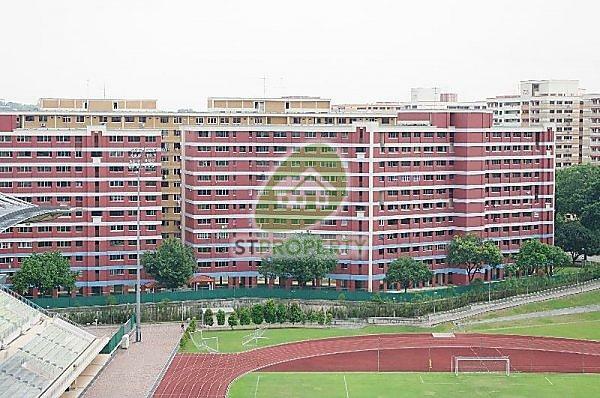 The nearest primary schools are Lakeside Primary School, Rulang Primary School, and Shuqun Primary School. 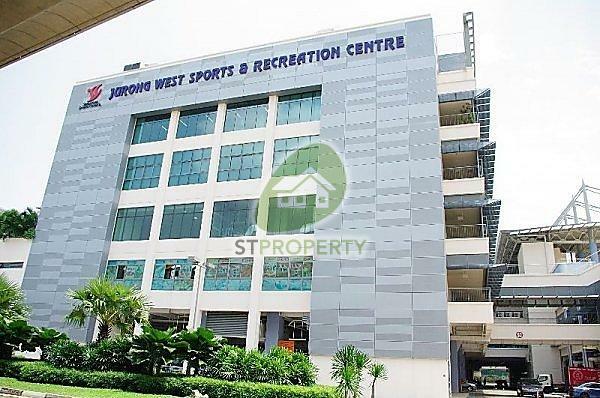 This property is close to amenities like NTUC FAIRPRICE (TAMAN JURONG), NTUC FAIRPRICE (YUNG KUANG), and NTUC FAIRPRICE (JURONG WEST). 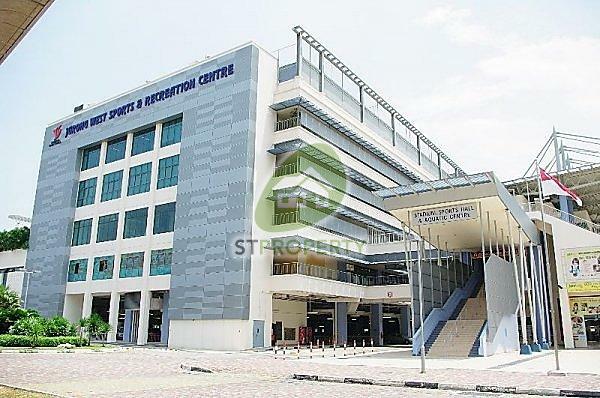 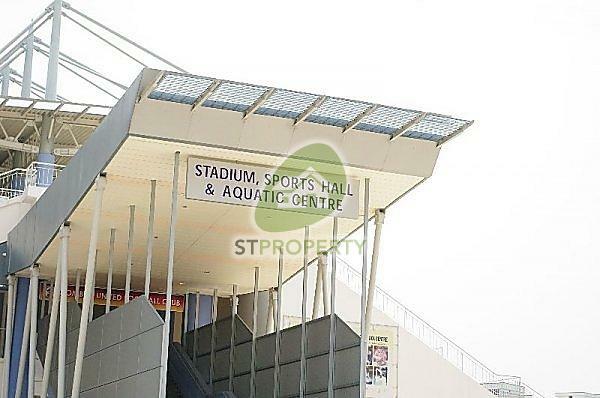 The closest shopping malls are TAMAN JURONG SHOPPING CENTRE, BOON LAY SHOPPING CENTRE, and Jurong Point.